Get your gear on while supporting children and families coping with cancer & life-threatening illness. 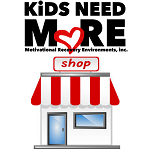 Shop Official KiDS NEED M♥RE Apparel, Camp Swag, Vintage & Limited Edition Items as well as Rare Collectibles. 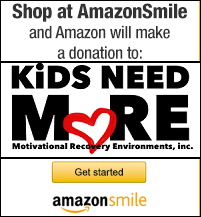 Puravida Bracelets will donate $1.00 to KiDS NEED M♥RE for every $5.00 bracelet purchased. 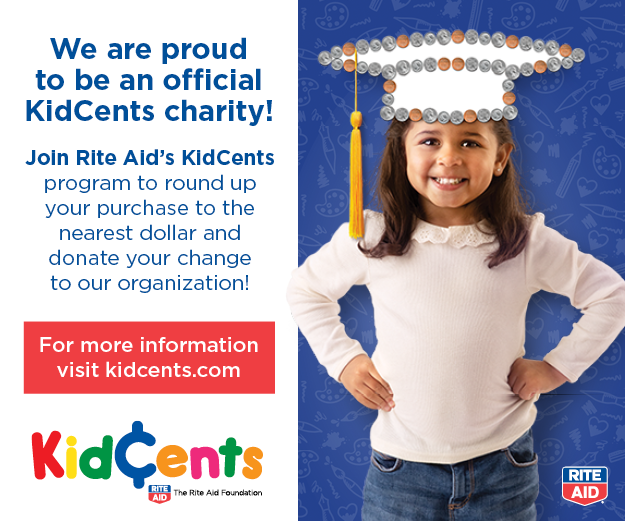 KiDS NEED M♥RE is proud to be a part of CUREFEST. Get your special V-neck t-shirt now, available for a limited time only.